If you’re a JJC student, there’s at least one thing you have in common with the Lost Generation (those born 1883 to 1900): you attend the same community college as they did. JJC has been in operation since 1901, and as the very first community college in the U.S., there’s nearly 120 years of history in its grasp. 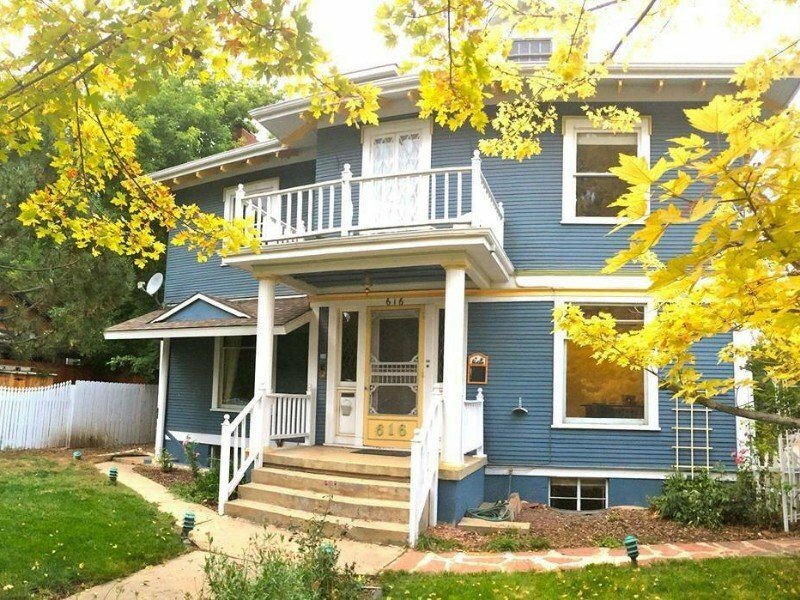 Want to take a stroll down memory lane? Keep scrolling for seven interesting snip-its from the past, discovered in JJC yearbooks and other archives. This photo, found on page 25 of Robert Sterling’s Joliet Junior College: A Pictorial History of America’s Oldest Public Community College, shows a group of JJC students in a parade as volunteers for the Red Cross. 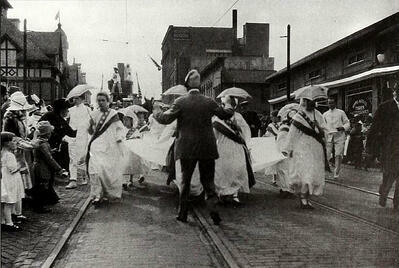 During the event, they collected and raised money for the organization during World War I. Can you imagine playing in those uniforms? 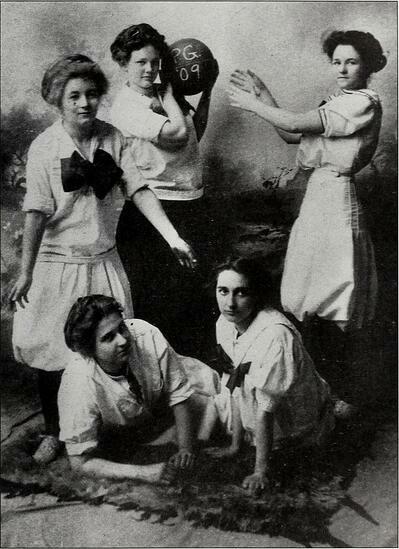 The 1911 yearbook states that this close-knit group of young women played basketball together from the time they were freshmen in high school up until their final year at JJC – and they were good. Though we have to suspect the game was played a little differently back then – in the last game of the year, they won against the Joliet High School senior girls with a score of 12-5. 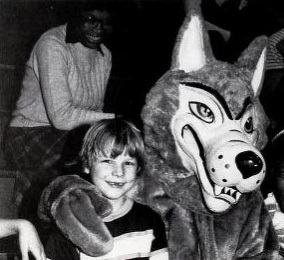 Wiley Wolf has changed a lot throughout the years – from a checkerboard printed wolf in the 1960s and 1970s to the leaner and more pronounced mascot in the 1990s. 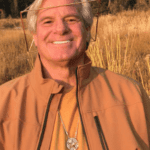 Check out Robert Sterling’s to learn more. 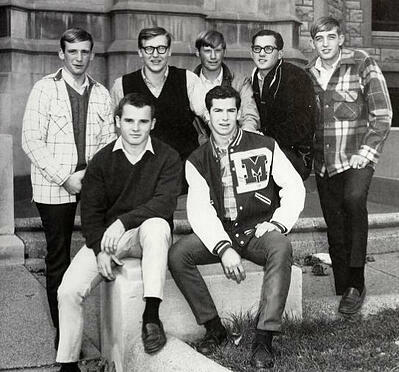 Nicknamed the “Blue Mound Bachelors,” this group of seven young men from Blue Mound, Illinois (near Springfield), rented apartments in Joliet so they could take classes at JJC. Many of them studied in the Agricultural Sciences Department. 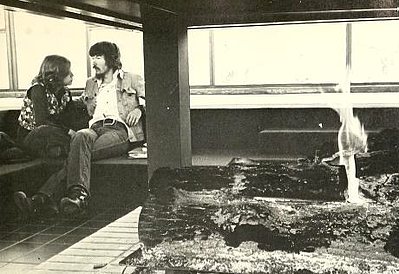 See more photos from the 1969 yearbook or visit page 139 of Robert Sterling’s Joliet Junior College: A Pictorial History of America’s Oldest Public Community College. 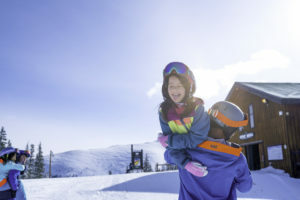 JJC’s ski club was founded in 1969 and became very popular for its time. 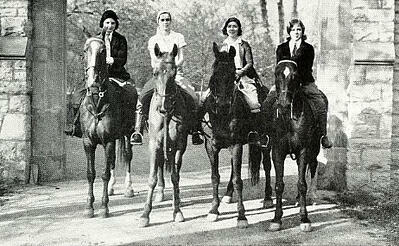 This photo, taken from the 1975 yearbook, only shows seven of the club’s 70 members for that year. 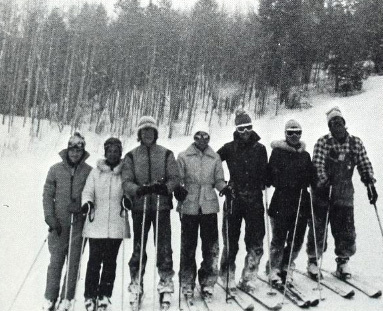 JJC’s ski club was very active, having visited ski resorts in Aspen, Colorado; Boyne, Michigan; and Devilshead, Wisconsin in 1975. Visit Archive.org/details/jolietjuniorcollegelibrary or check out our post about JJC’s 115th anniversary to discover even more unique photos from the past. You can also view our JJC History board on Pinterest.